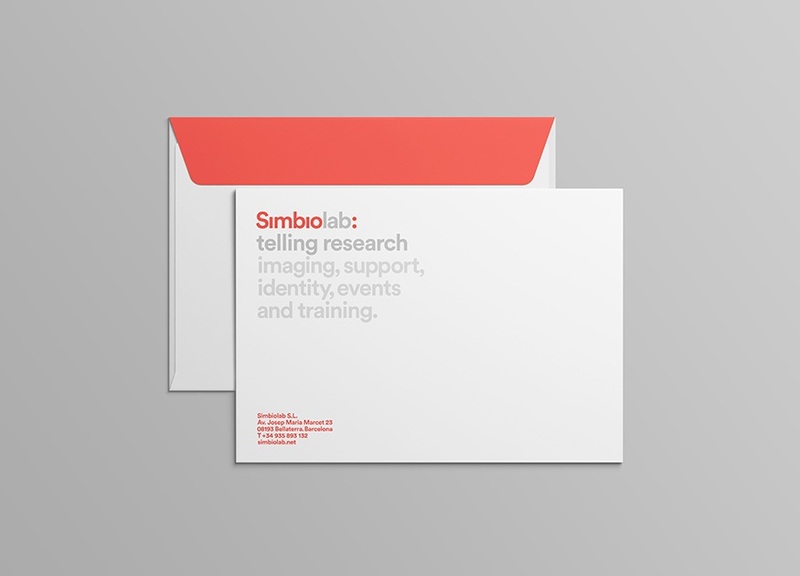 Simbiolab is a company that specialises in developing bespoke services and products related to how science, technology and innovation communicates. The business is strongly orientated towards independent investigators and teams of researchers from both the private and public sectors. On a conceptual level the brand takes the dots from the two “i” letters in Simbiolab and changes them into a punctuation mark. This colon implies taking a pause to think and coming to a conclusion that merits a moment of reflection. 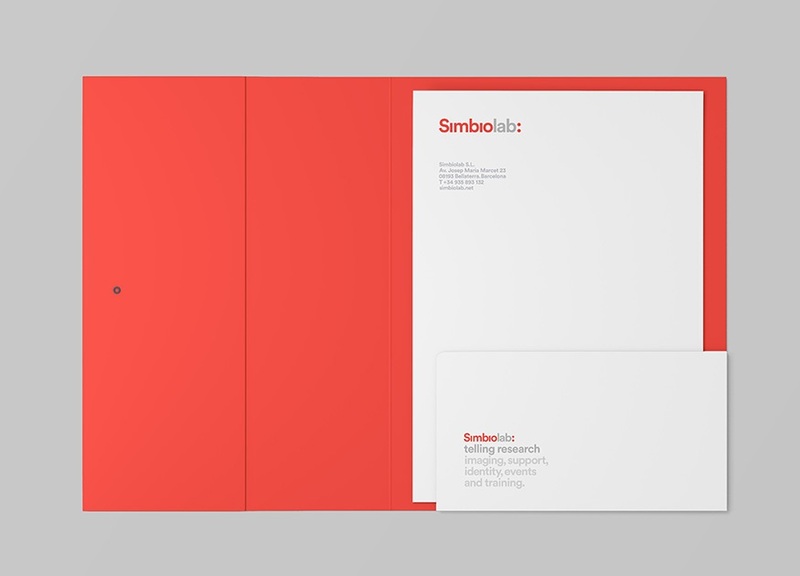 More formally, the typography and the colour palette want to emphasize a feeling of closeness and accessibility. 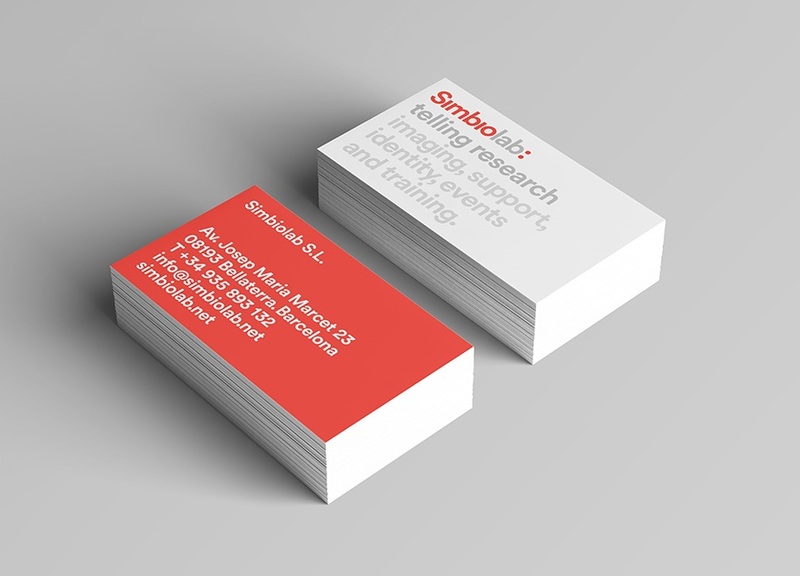 Simbiolab makes it easier for its users to communicate clearly and well their research. Graphically, the colon allows the brand to cleanly separate its various sub-brands in a way that retains continuity.